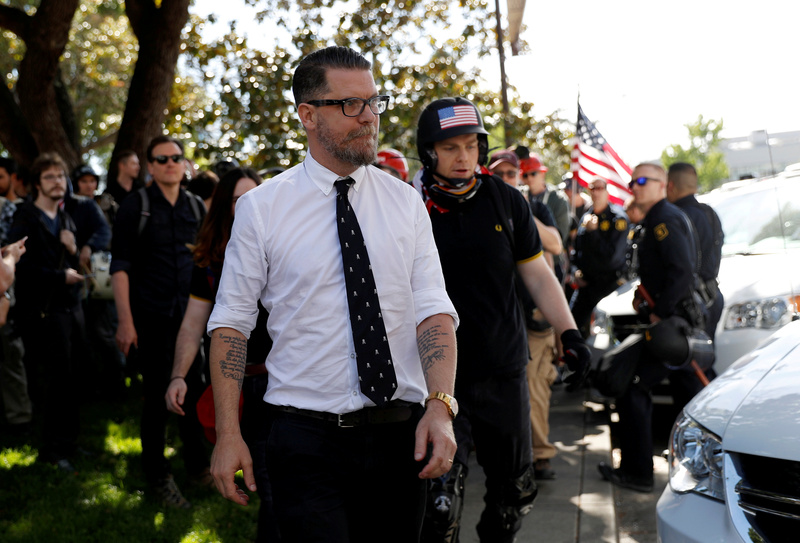 Political commentator and writer Gavin McInnes filed a lawsuit Monday against a group dedicated to combatting intolerance, alleging that its actions have contributed to his loss of employment and slandering on social media. 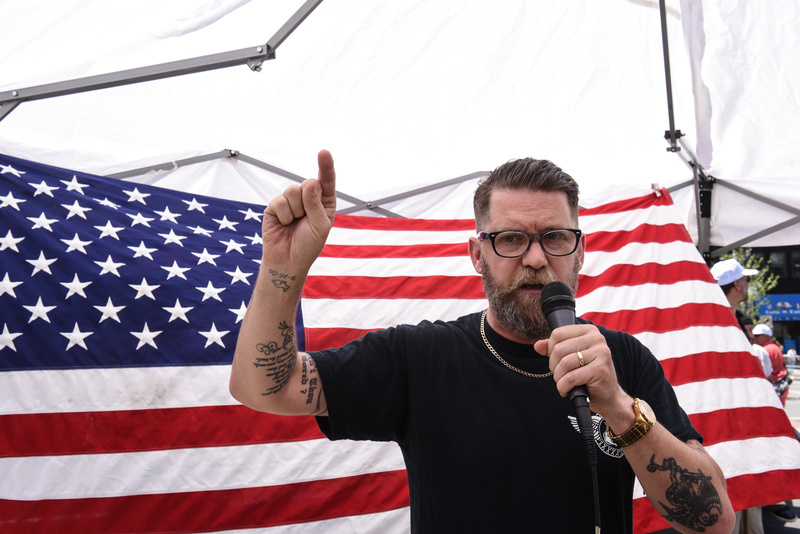 McInnes sued the U.S. Southern Poverty Law Center (SPLC) for its label of the Proud Boys as a hate group. The Proud Boys is made up of “western chauvinists who refuse to apologize for creating the modern world,” according to its website. SPLC lists the Proud Boys’ ideology as “general hate,” describing the group as a white nationalist organization known for anti-Muslim and misogynistic rhetoric. McInnes equates the description with defamation. He is a Vice Media co-founder and founded the Proud Boys in 2016. The Proud Boys allows and has members from multiple races. SPLC “combats hate, intolerance, and discrimination through education and litigation,” according to its Twitter handle. It was founded in 1971. McInnes filed the lawsuit in the U.S. District Court for the Middle District of Alabama, Reuters reported. SPLC’s actions contributed to Blaze Media’s decision to fire McInnes in December as well as his prohibition from activity on YouTube, Twitter, Facebook and iTunes, according to the lawsuit. McInnes has asked the court to find SPLC’s description of the Proud Boys not lawful and is seeking damages, Reuters reported.